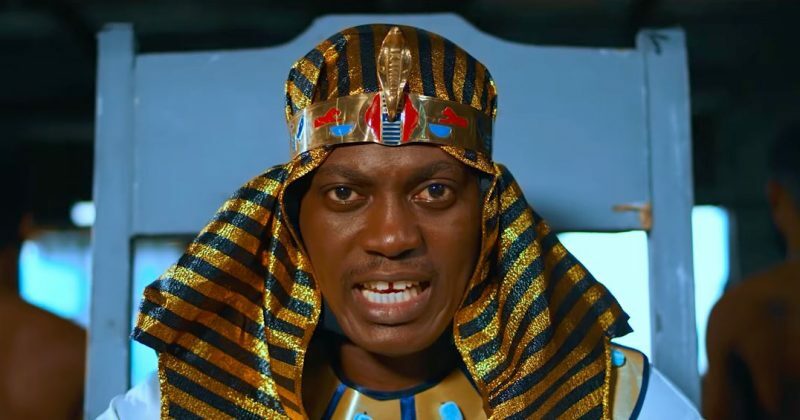 Sound Sultan has always had a thing for making goofy songs with strong sociopolitical messages. However, for his latest offering, “Twin Broda”, his message is less political and more social, speaking on the condescending use of the word “Bro”. As the opening scenes of the music video shows, the seemingly innocent greeting can be very upsetting when immediately followed by a phrase that clearly shows they don’t care about your feelings; “Bro, I Have a Job for You. It’s a Job that When You Finish You’d First Faint”. Over the percussive instrumentals and groovy fast-paced traditional drum riff Niyi P produces, Sound Sultan reminds listeners why business and family don’t mix well. Singing “Show Me the Money, Don’t Call Me Your Bro/ I No Be Your Brother”, he seems upset and rightfully so, social exposure should not replace profit in paid labor market. However, he infuses some humor and excitement in the music video which Mic David directs, featuring popular comedian on social media, Josh2Funny and dancers. Self acclaimed street ambassador, Small Doctor also contributes a verse on “Twin Broda”, emphasizing the ridiculousness of people who think he’s the type to get fluffed in a business deal. You can watch the music video for “Twin Broda” below. ICYMI: The biggest afropop trends come from the streets but who profits?